Trust is earned. The Brehmer Agency's impeccable reputation for integrity is the agency's foundation for growth. And as Wisconsin's largest independent surety bonding agency, their professionalism and service is unmatched in the industry. The Brehmer Agency has the resources and professionals to respond to most surety requests the day they come in. 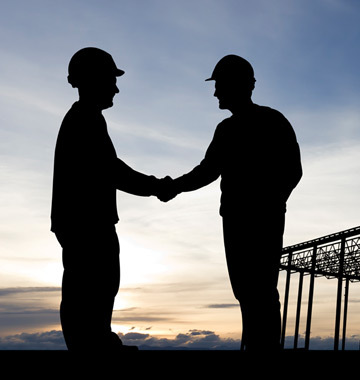 Their highly-trained and experienced agents have effective, fast and competitive solutions for your surety bonding needs.